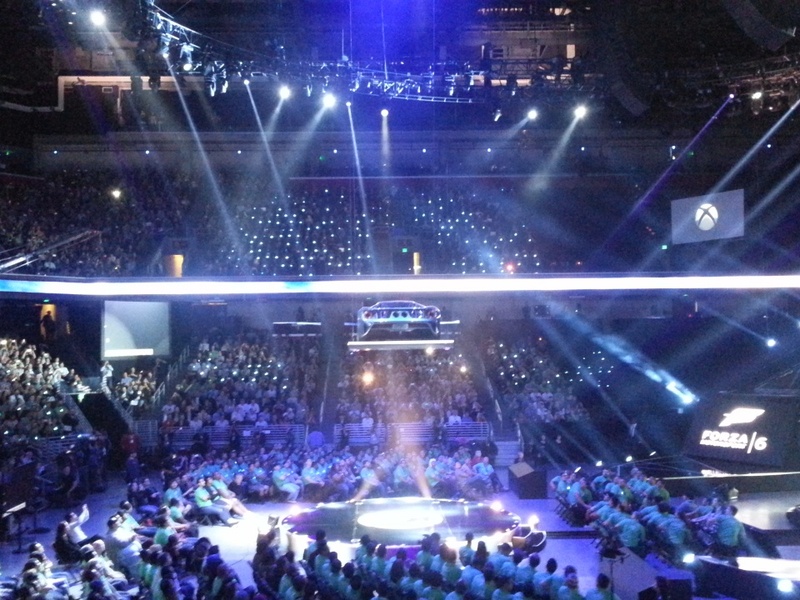 This morning at the Galen Center we saw Microsoft make some big announcements for the Xbox platform during E3 week. It wasn’t just games, it was a look at the community and the future of their gaming ecosystem. 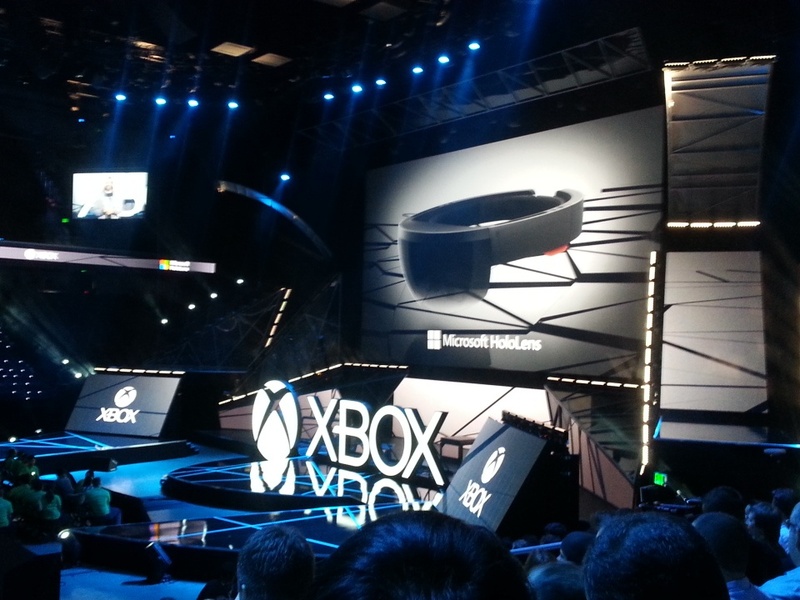 With Windows 10 just around the corner we got a glimpse of Xbox One streaming through Windows 10, not just on a monitor but through the upcoming Microsoft Hololens, looking at how we experience games and even interact with them. While admittedly a ways off, it’s still cool tech and showcasing that companies are looking into the future of how the user experience develops. Aside from that, fans and console owners are getting a taste of backwards compatibility with the Xbox One, seeing their 360 library migrate to the One with features like screencaps and streaming available. While it’s a developing compatibility library it certainly says quite a bit for Microsoft to include it for free when it means converting PPC instructions over to x86 in these special download editions. Thankfully MS and AMD were on the same page visually so they’re not stuck with exclusive GPU instructions that they can’t emulate or substitute. Preview Members are able to get a taste of the experience right now but it’s still quite a limited library. Moving into tech, the Elite controller is touching down for professional players, packing a ton of modes, tension settings and custom parts it’s probably one of the most complex first party offerings seen to date. It’s packing a heavy price tag at $150 but it looks quite sturdy and for those who want the perfect setup there’s really few others who could reall deliver at this level. Personally I have to wonder how it will work for those who run in multiple genres, will there be a greater need for a racing controller, a fighting controller and a fps controller or is there a happy middle ground with the design? Time will tell, or E3 will tomorrow. Moving into gaming on the Xbox, there are a ton of treats ahead, Forza 6 with the new Ford GT and basically just amazing cars. Halo 5: Guardians taking team based combat in storyline mode to new heights while also working to redefine their MP offerings. Gears of War 4 with the latest fight against the locust, taking the fight to new monsters and mayhem in the dance we know so well from the franchise while also bringing up a new storyline experience. 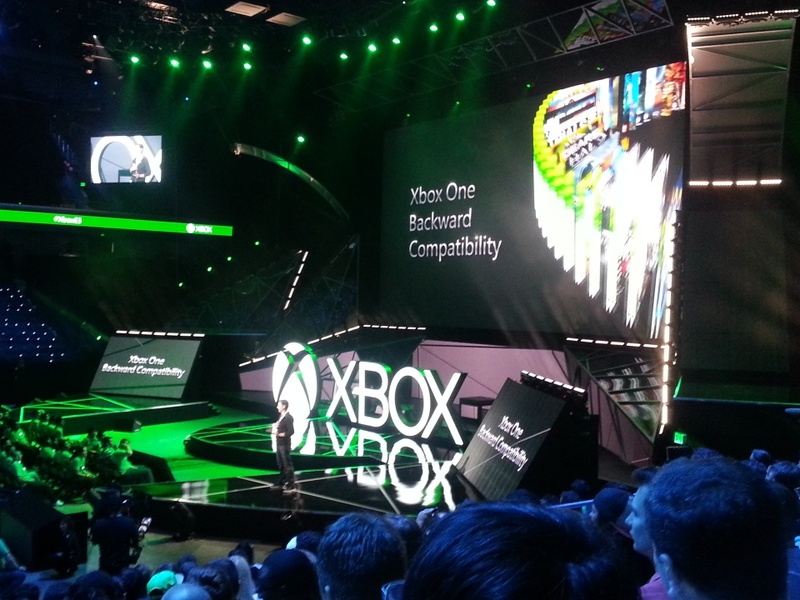 ID@Xbox also took center stage showing us clips of upcoming releases to the platform, showing that creators can make titles that unite console and pc players together by offering Xbox One and Windows 10 cross compatibility efforts. 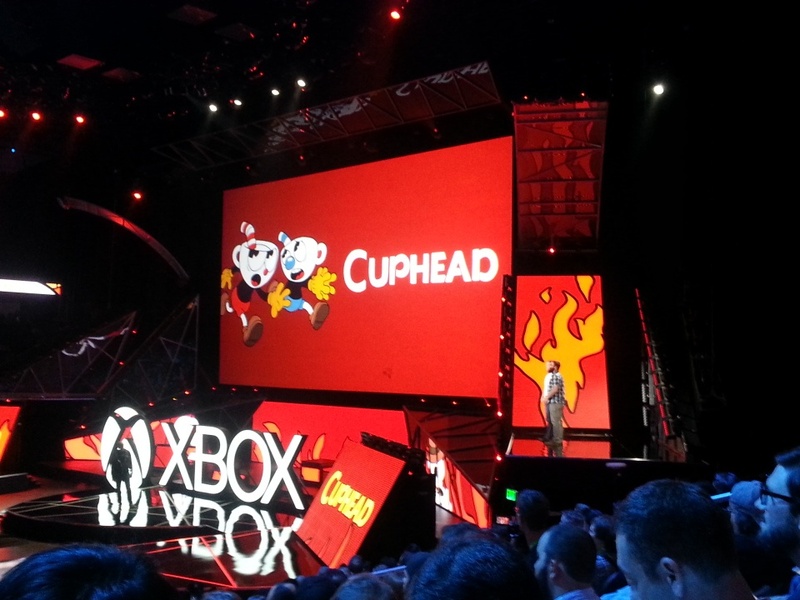 It’s a boost to creators to help ensure they get exposure in all areas and really have a shot at continuing to make new products like Cuphead, Ion, Ashen and Tacoma. Going even further to deliver on this MS is taking a gamble on the Early Access world and introducing a try before you buy Early Access model to soften the experience for console owners, allowing free experiences of titles before making that leap into buying something currently in development and possibly unstable or a bit unmatched to their tastes. Other titles like Gigantic and recore help re-establish the creative roots of gaming with new presentations and stories that take players on adventures beyond the grey and grit, it’s a relief to the platform and a welcome change to really get back to new experiences. MS has a lot going on in their court for the fans, paying a bit more attention for integration, cross platform support and planning for the future of gaming also. If they can deliver on some of these it’ll spell out good things for Xbox One owners and even Windows 10 adopters.